According to Engadget, Razer will debut its first ever smartphone on November 1. On its website, it is teasing an event with a preview image that shows a man holding a conspicuously phone-sized device. Not much details are revealed, though the company describes the event as its “biggest unveiling”. Cult favourite Razer is coming up with a mobile device, and you could get your hands on it by the end of this year. One of the most hotly rumoured things about Razer is that we’re coming up with a mobile device. And I can say that we are coming up with a mobile device specifically geared toward gamers and entertainment. […] We’re hoping to have it come […] by the end of the year, so that’s something we’re working on. In the interview, Tan revealed that the mobile market is one that Razer has “taken a long-term view to look at [because they realised that a lot of their] gamers are also passionate about the mobile gaming market”. Best known for their high-end gaming mice to gaming laptops, a Razer smartphone was something that many were keeping their fingers crossed for after their acquisition of smartphone-making startup Nextbit in January. Founded by ex-Google employees Tom Moss and Mike Chan, they set out to unify user experience across multiple device types with their software. 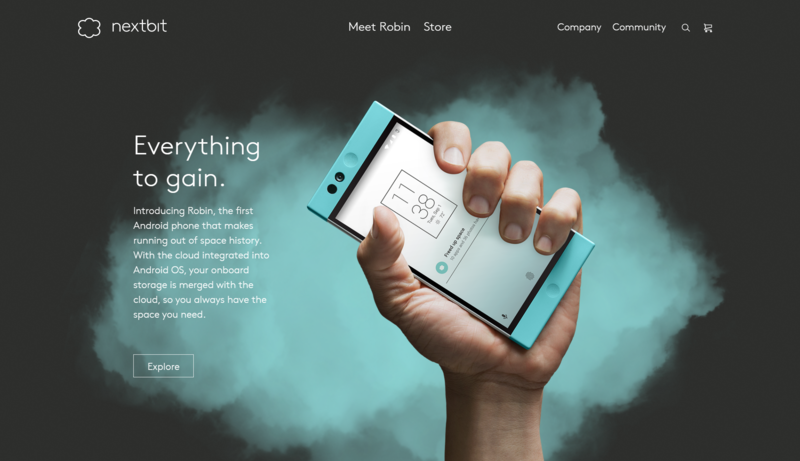 They also breathed life into the Robin, an Android smartphone powered by cloud storage and which wants to offer its users “unlimited storage”. Perhaps with the acquisition of Nextbit, we could expect unlimited storage on the new device too? What Could We Expect From A Razer Mobile Device? At the moment, however, it’s still uncertain whether this ‘mobile device’ would be a smartphone or another handheld gaming device. 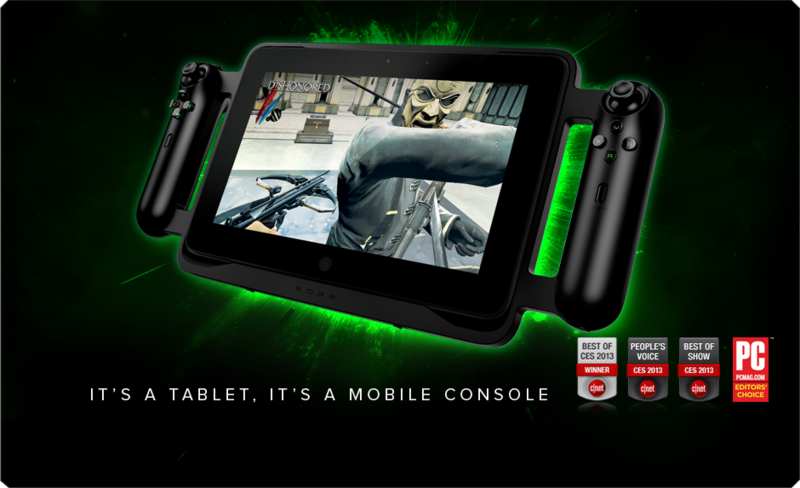 For the latter, previous iterations of CES has seen the company putting out prototypes of handheld gaming devices – namely, the Switchblade (2011; a portable gaming laptop), Project Fiona (2012; a gaming tablet) and Razer Edge (2013; the successor of Project Fiona which retailed at US$999). For smartphones, no prototypes or even hints of a smartphone-like device have emerged so far. With a pending war chest of funds from its upcoming IPO, Tan revealed to CNBC that they would “love to [use it] to invest in R&D”. End-2017 is less than 3 months away, and we honestly can’t wait to see what the team at Razer will release.